What are Under Deck Water Tanks? Under deck water tanks are a fantastic water storage solution when you have limited space and want to keep your water storage out of sight. They are a low profile rainwater tank that is designed to fit under a deck or in an empty space under your house. Why choose an Under Deck Water Tank? The main reason for choosing an under deck water tank is to save space. This type of tank is popular on a small block with minimal yard, or a steep block that has been dug out and has spare space under a level, allowing you to take advantage of unseen, otherwise wasted space, and free the yard you do have. 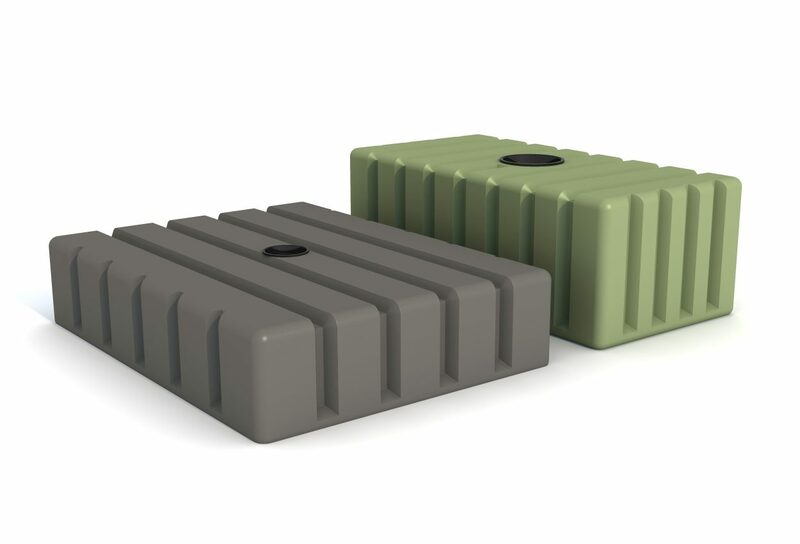 What size Under Deck Water Tanks does Rotoplas manufacture? Rotoplas manufactures two styles of 2000 litre under deck water tanks, to meet your space requirements, and easily fit between piers and bearers. 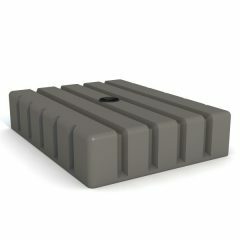 In fact, the low profile 550mm high under deck water tank fits under some of the lowest decks around! These tanks can also be easily joined together to gain higher volume capacity if required. Click on the product links below to view each size and specifications. 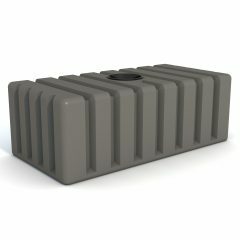 What are some other features of Rotoplas Under Deck Water Tanks? These tanks are manufactured with ribbed strength for evenly distributed pressure, and are made from UV stabilised food grade material certified to AS/NZS 4766.